Make a difference! 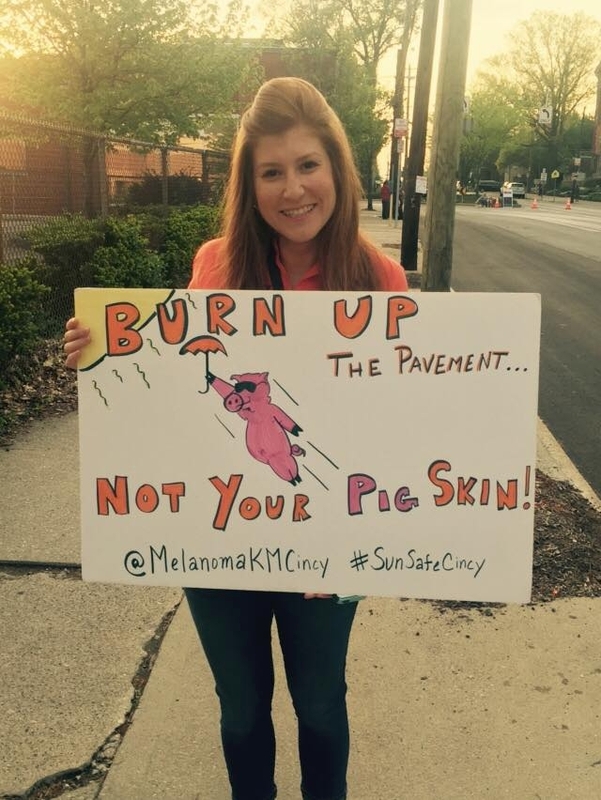 Join Team Melanoma Know More (MKM) in the race against melanoma at the 2019 Flying Pig Marathon. There is an event for everyone: 5k, 10k, relay, half-marathon, and full-marathon. We have participants of all abilities who participate and raise funds to support Melanoma Know More. If this is your first event, we will show you the way! 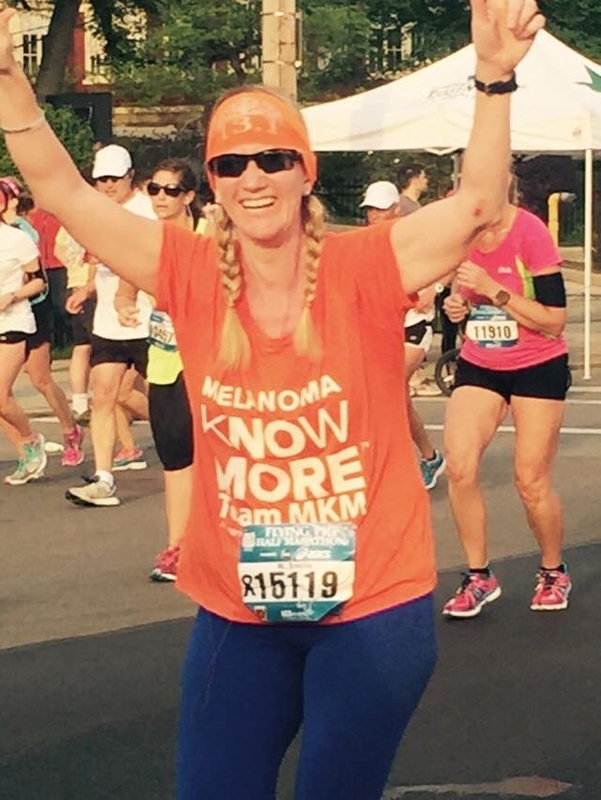 We will provide you with information regarding available training resources in our community, tools to assist you with your fundraising efforts, access to our Flying Pig Victory Party after the race and an orange race-day shirt. 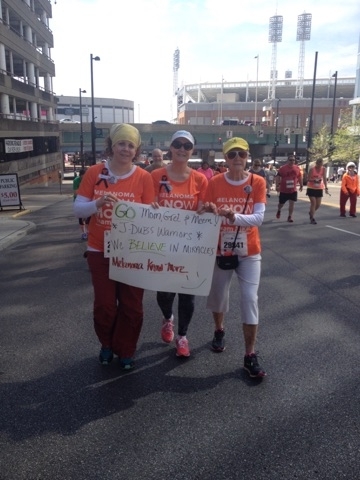 These orange shirts will help you spot your fellow Team MKM teammates on the course. 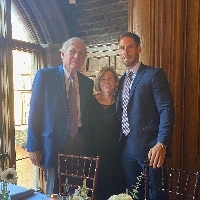 As a result of funds raised through Team MKM, we are able to promote awareness, support community and youth education, fund critical research, provide free screening clinics and facilitate patient and family outreach activities. All we ask is that you raise a minimum of $150. This is truly as easy as asking 10 people to donate $15! Each participant will be able to create their own personal and/or team fundraising webpage, which will make it easy for family, friends, and co-workers to support you in your event. Friends and family that are unable to physically participate in an event can still help fundraise by becoming "virtual participants" and can create their own fundraising webpage as well. If you have been touched by melanoma, JOIN US! Many will participate to honor the memory of a loved one that lost the fight. 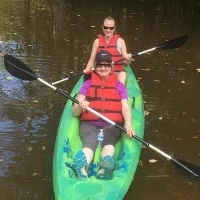 Some will support family members or friends who are currently battling melanoma, and some participate because THEY are currently fighting or have won their battle. If you currently have melanoma or have won your battle, you are considered a "Melanoma Warrior." We run and walk for many reasons, but supporting these "Warriors" is the reason we continue to fight and support the mission of Melanoma Know More. All Warriors will receive additional recognition and a special race-day shirt! Start and finish with Melanoma Know More!!! Join the TEAM today! 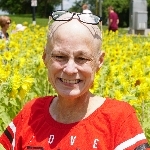 Step 1: Please click REGISTER NOW on the Team Melanoma Know More webpage and select which event you plan to do: Flying Pig 5K, 10K, Relay, Half or Full Marathon. This is the site you will use to online fundraise! You can customize your website, send the link to everyone you know and easily raise funds online. Once you have registered via our website, you will receive the Charity Access Code via email. 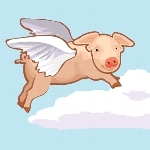 THIS WILL GIVE YOU THE LOWEST PRICE AVAILABLE TO REGISTER FOR THE FLYING PIG. That said, wait until you receive the access code via the email. Step 2: NOTE: NEW SITE TO REGISTER FOR THE FLYING PIG!!!! 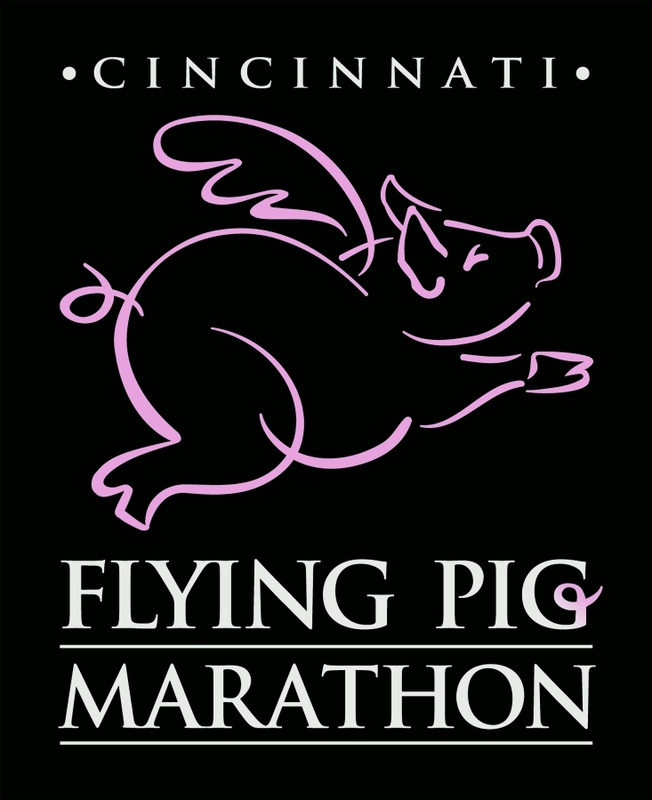 CLICK HERE to register for the Flying Pig. REMEMBER TO USE THE ACCESS CODE YOU RECEIVED VIA EMAIL FROM MKM. Also, DO NOT distribute this access code to anyone who is NOT FUNDRAISING for Team Melanoma Know More! Step 3: If you plan to train for the half or full marathon for the Flying Pig, consider training with the Fleet Feet Training Group or any other local area training group. If you have any questions about Team MKM or getting registered, please feel free to contact me. PLEASE REMEMBER: If you plan to join Team Melanoma Know More, you will need to register for the Flying Pig in addition to registering via this page. 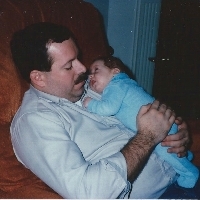 Please visit www.flyingpigmarathon.com and enter the charity discount code: This is still TBD. This code will give you a registration discount as well as allow MKM to receive a donation from Flying Pig. If you would like to become a corporate sponsor, please contact Leanne Blair at 513.364.6653 or leanne@melanomaknwomore.com. 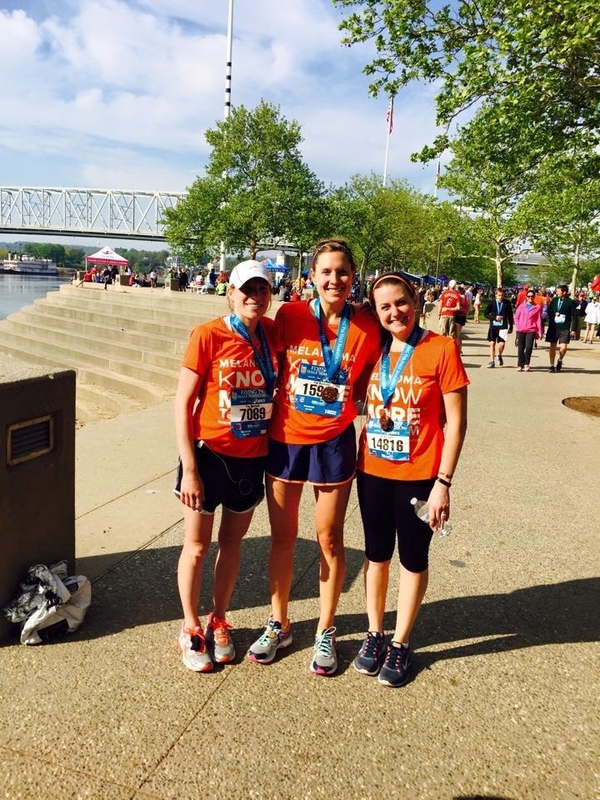 IF YOU WOULD LIKE TO BE A TEAM MKM SPONSOR, PLEASE CONTACT LEANNE BLAIR AT 513.364.6653 OR LEANNE@MELANOMAKNOWMORE.COM. Don't Give Me Know Lip!